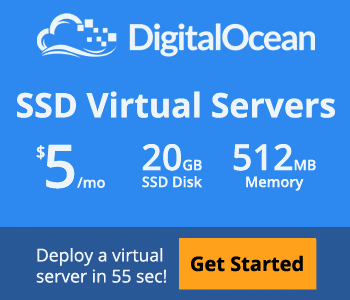 Digital Ocean VPS Review: Things You Should Consider Before Buying. Digital Ocean specialized in VPS/Cloud Hosting for Developers. It is an American Company based in New York, founded in 2011 by Ben and Moisey Uretsky. Digital Ocean is a fastest growing cloud hosting services. 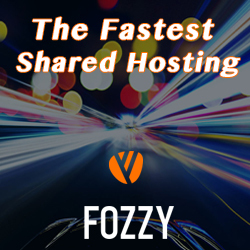 They beat out the Amazon web services and came at the 3rd largest hosting company in the world in 2014. When we talk about the SSD storage then $$$ figure came to our mind. But if we talk about the Digital Ocean it has $5/month a droplet which contains 1 Core Processor, 512 MB Ram and 20 GB SSD storage. Isn’t it great? Accordingly, they have all type of plans matching to the requirement of the Websites. 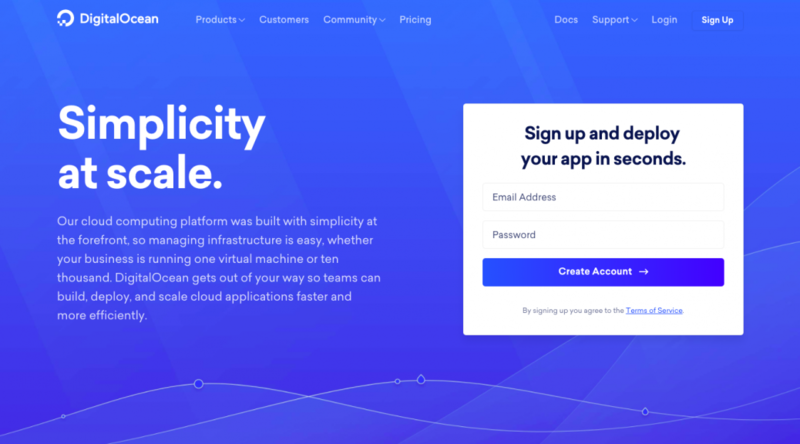 Let’s read the detailed DigitalOcean VPS Review 2018. DigitalOcean has Datacenter in London, San Francisco, Singapore, New York & Amsterdam. From which Singapore Datacenter supports IPv6. The Company planning to roll out support in other datacenters in future. DigitalOcean built their own software for the back-end. Their Cloud servers are built with dedicated ECC Ram & RAID SSD storage with KVM Virtualization on Intel’s Hex-Core CPUs. Control Panel of DigitalOcean is very easy to use, you can install common application & Linux Distribution on a single click. Like, WordPress or Drupal, FreeBSD or CentOS. Digital Ocean has 99.99% uptime which makes it one of the most reliable resources available. 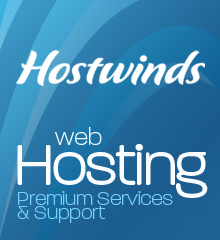 They offer to issue credits on downtime but the company doesn’t have provided details. Some of the users on Digital Ocean community found that people got fair compensation for downtime. They provide support via support ticket. They are no chat or phone support in Digital Ocean. You can submit your issue by marking it as a critical. 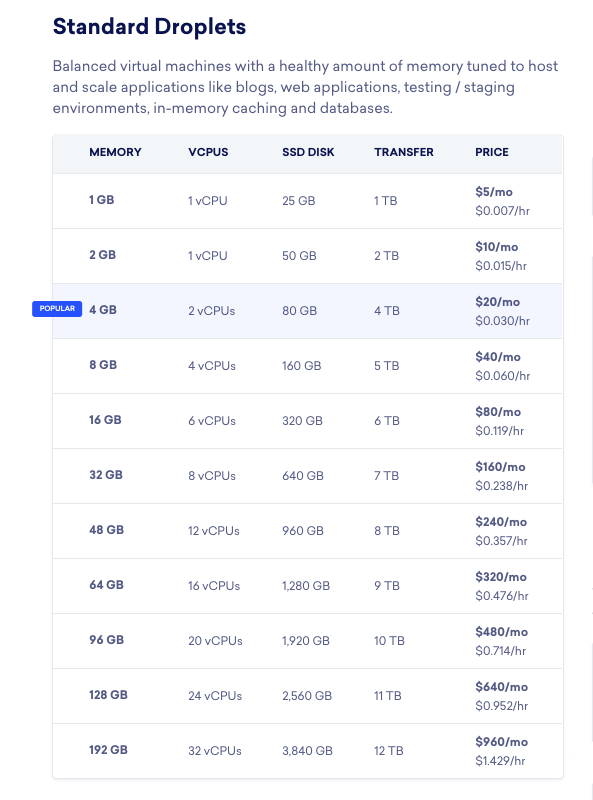 DigitalOcean has cheap, fair and amazing price system. They offer you 2 pricing system. One is Hourly and second is monthly. 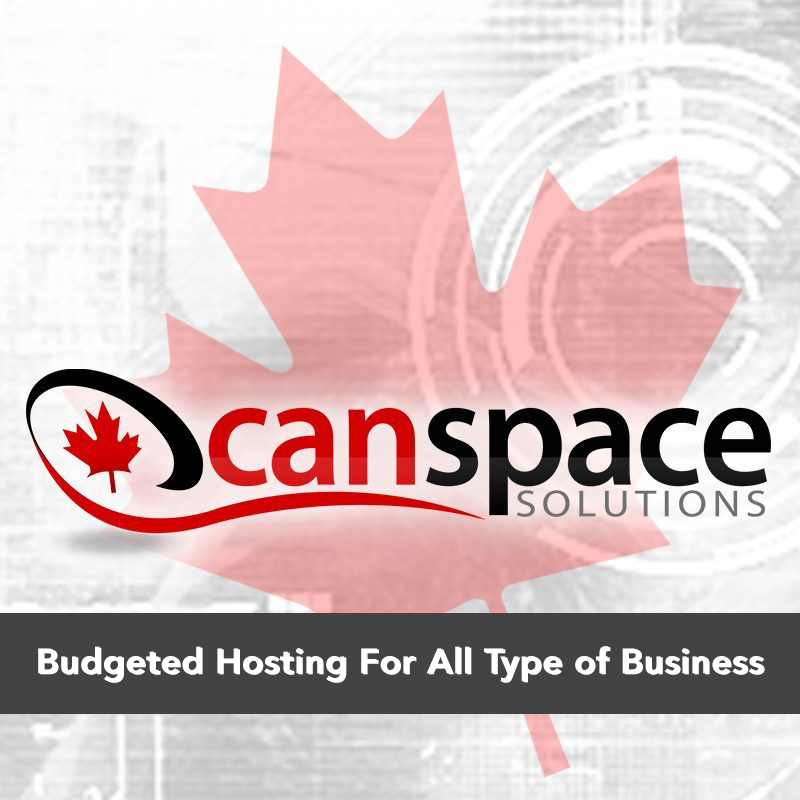 The cloud has fair hourly pricing which means you don’t need to pay more on monthly basis. There is a $5, $10, $20, $40 and $80 Plan. – In $5 a month, you will get 1 Core Processor, 512 MB RAM and 20 GB SSD Hard Disk with 1 TB Transfer. – In $80 a month, you will get 4 Core Processor, 8 GB RAM and 80 GB SSB Hard Disk With 5 Tb Transfer. – If you are looking for High Volume Plans then its start from $160 to $640 a month. DigitalOcean accepts payment via Credit Card or Paypal. The company does not accept debit card or money orders. 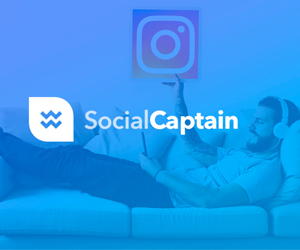 They invoice each account monthly and billed on per hour based on your usage. You can cancel your account anytime from your customer’s control panel but they do not offer any refund of payments already made. 1. You can start your droplet at $5. 3. No Downtime and ensures to load website faster. 1. Setting up can be a difficult task for no-coders. 2. Phone Support is not available. By submitting a ticket they take a long time to revert your query. 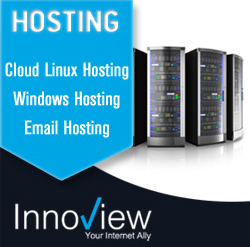 If you are looking for easily managed web hosting then it is not for you. As it required some technical knowledge. 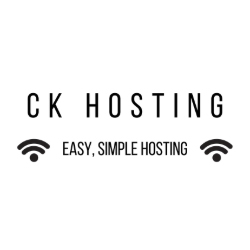 DigitalOcean wordpress hosting should be considered only for developers need the flexibility to manage their server. 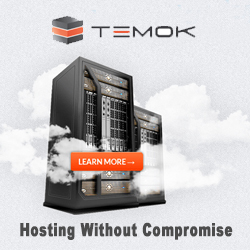 When we talk about cloud hosting, it is the best hosting at best price with great uptime. 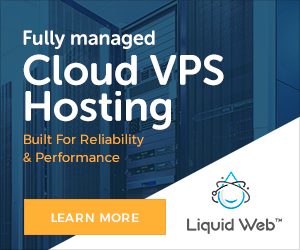 DigitalOcean is highly recommended for cloud hosting. Do not forget to share your experience with us. 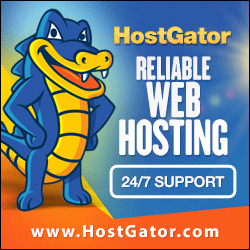 Hostgator Review: Detailed Features With Pros & Cons.